Conventional brick-to-block wall ties are bedded in mortar bed joints either side of the cavity as a building is constructed. In certain types of construction however, mortar joints may not be present in both inner and outer walls or they may be misaligned. 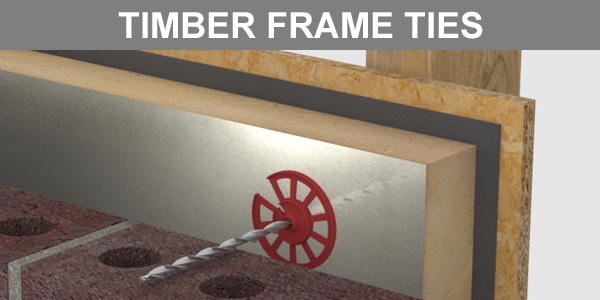 Examples include timber frame houses, ICF and thin joint block construction, all of which prevent the use of traditional bed-joint-located wall ties. 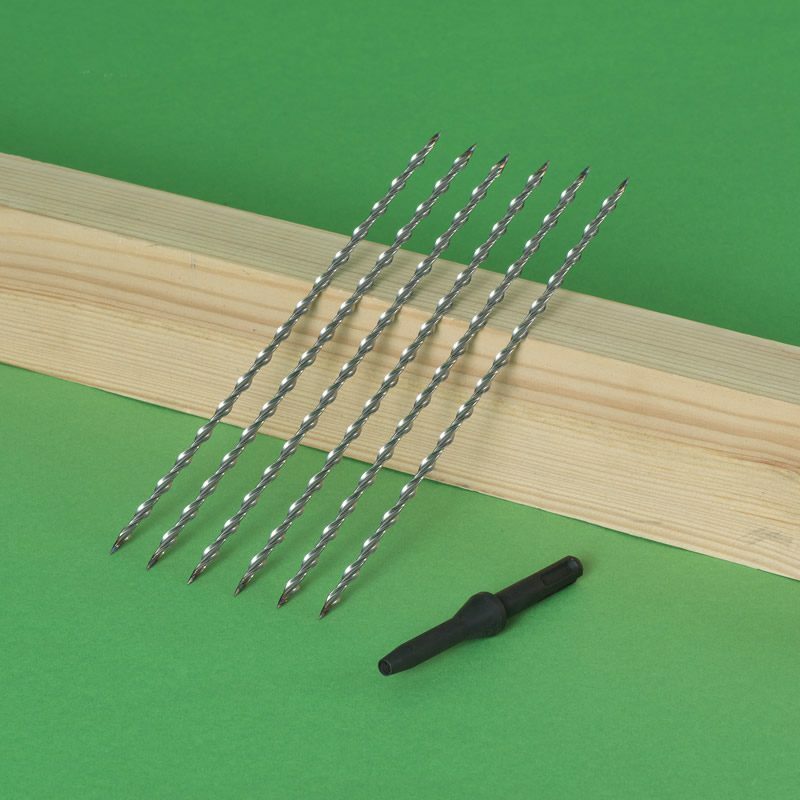 Thor Helical manufacture a selection of one-piece stainless steel cavity wall ties for use in tying timber frame houses, ICF, thin joint construction and any other situation where inner wall mortar joints are missing or are not aligned with the bed joints in the brick facade. 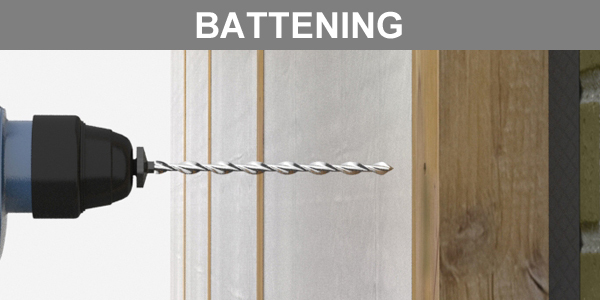 Our cavity wall ties are engineered with work hardened helical blades that cut an interlocking thread when driven into the host wall material. The ties can be positioned in the wood, concrete or aircrete block so that it is aligned with and built into the mortar joint in the outer wall as it is being constructed. 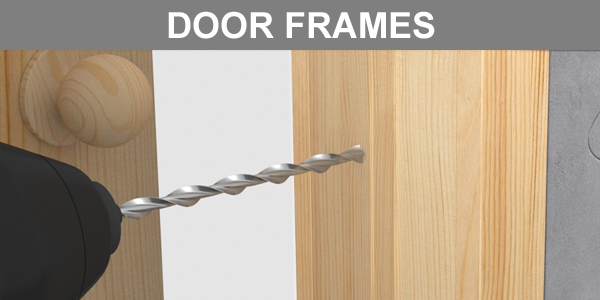 Thor Helical cavity ties are manufactured in a variety of lengths and diameters. 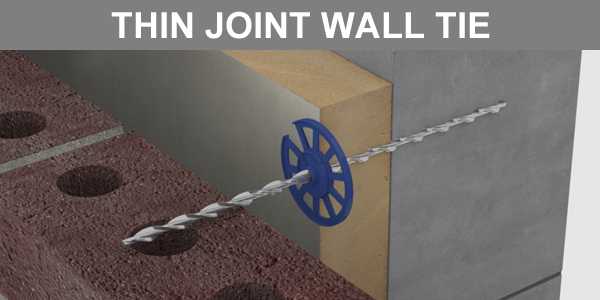 These superior cavity wall ties have a patented precision engineered helix that interlocks perfectly to maximize performance. 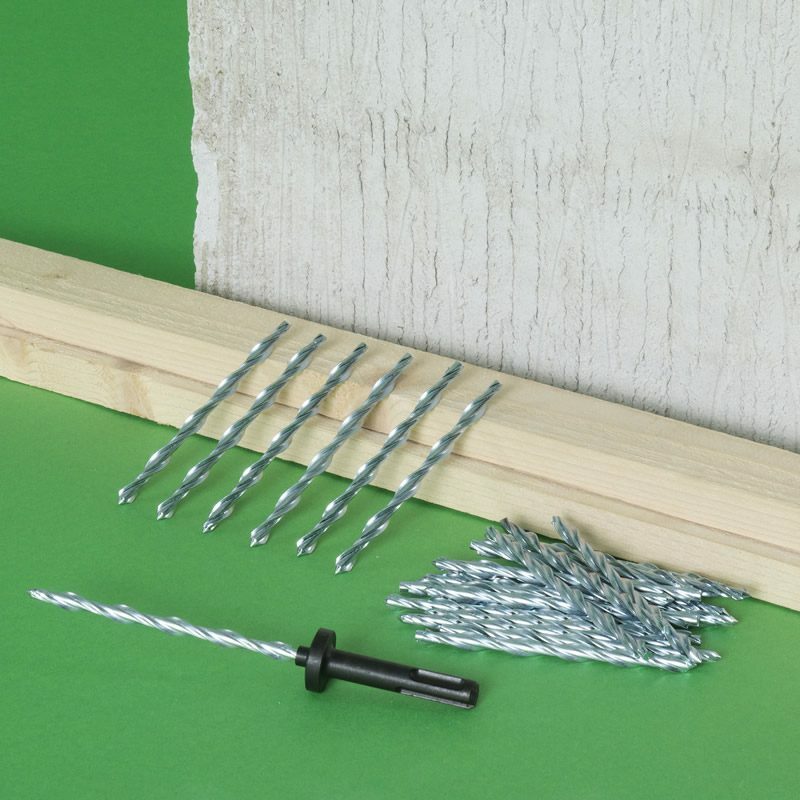 In addition to our range of cavity wall ties for new build applications, we supply a selection of helical fixings for securing wood frames and timber battens to masonry walls. 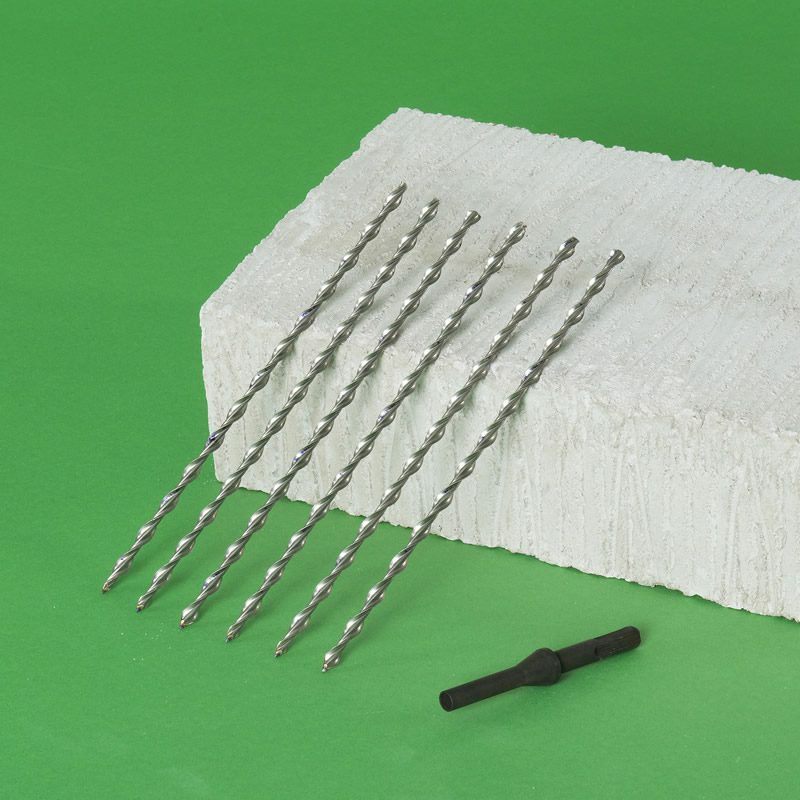 These fixings are ideal for anchoring door frames to masonry at high speed or for a rapid and effective system of fixing timber studs to brick or block walls when battening out for dry-lining or tile hanging.